Are you getting married on the beach? Maybe just dreaming about spending time together on the beach. 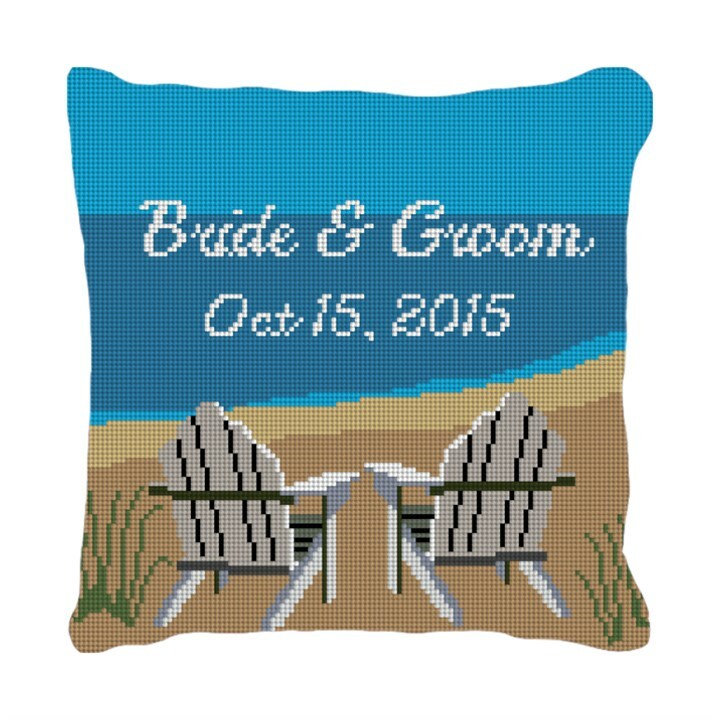 This adirondack beach ring bearer needlepoint pillow, will add a casual and contemporary feel to your very special wedding day.